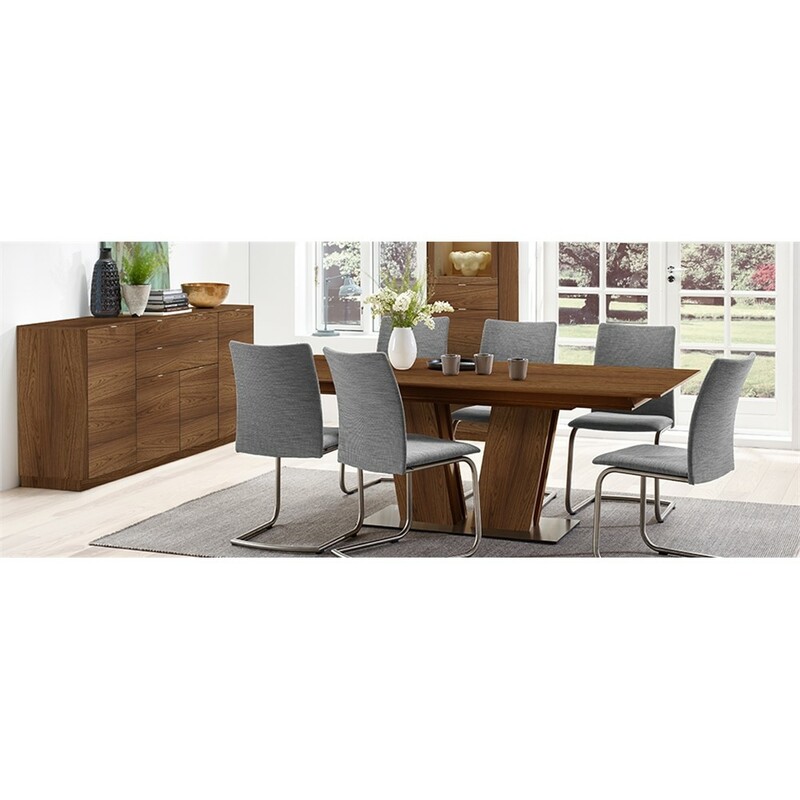 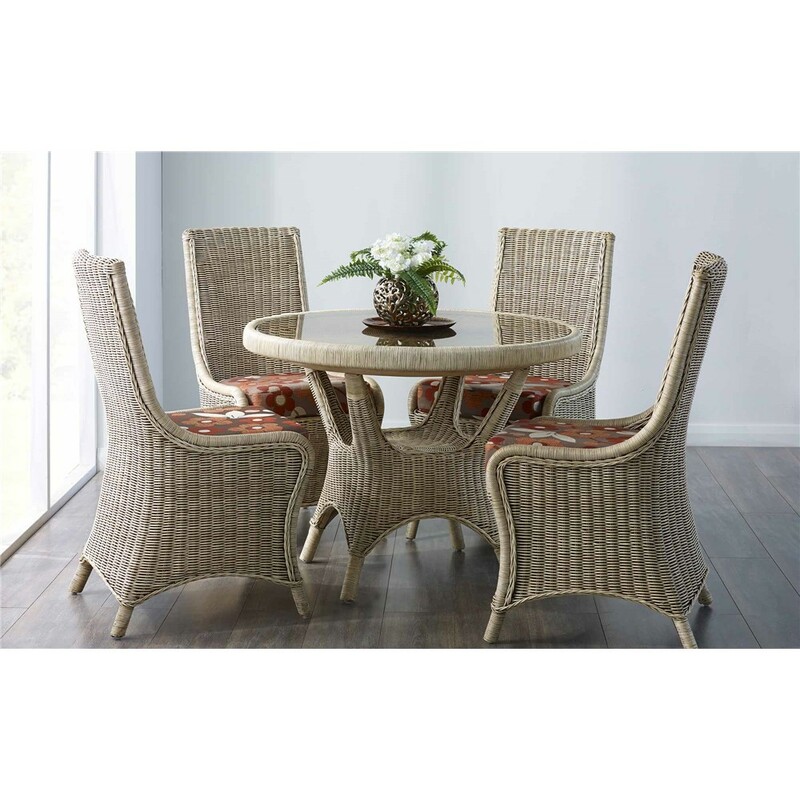 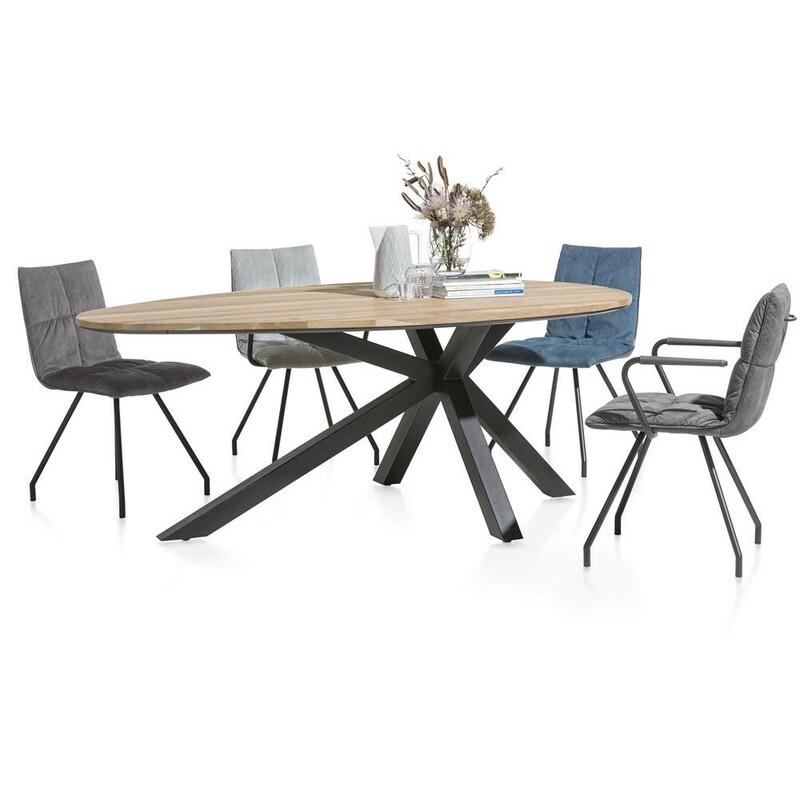 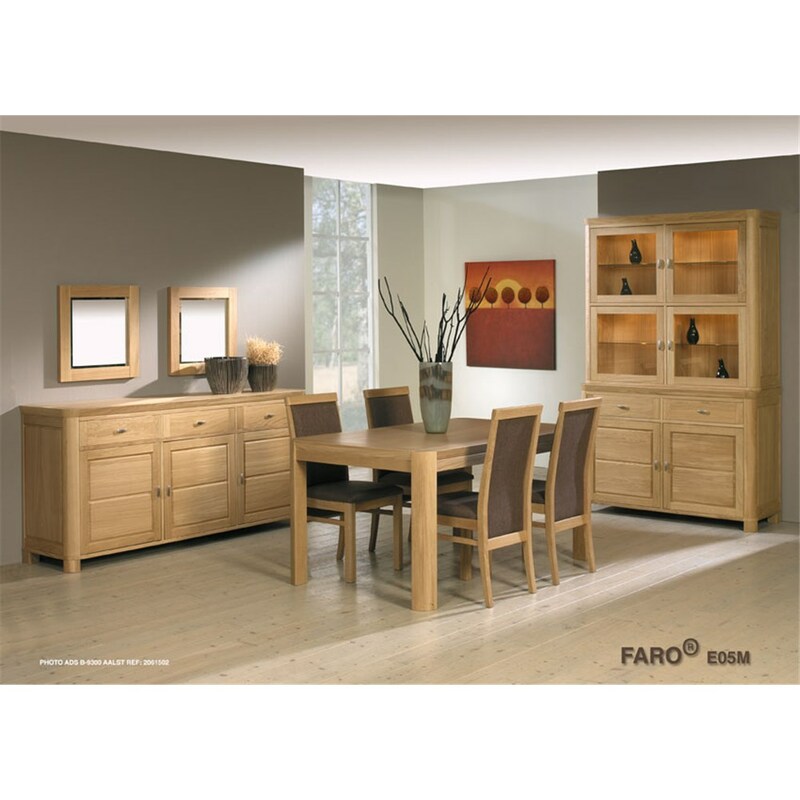 Your dining room is a place to entertain guests, tell each other about your day and feed your family and friends, which is why it is so important to have the very best quality dining room furniture for comfort and style. 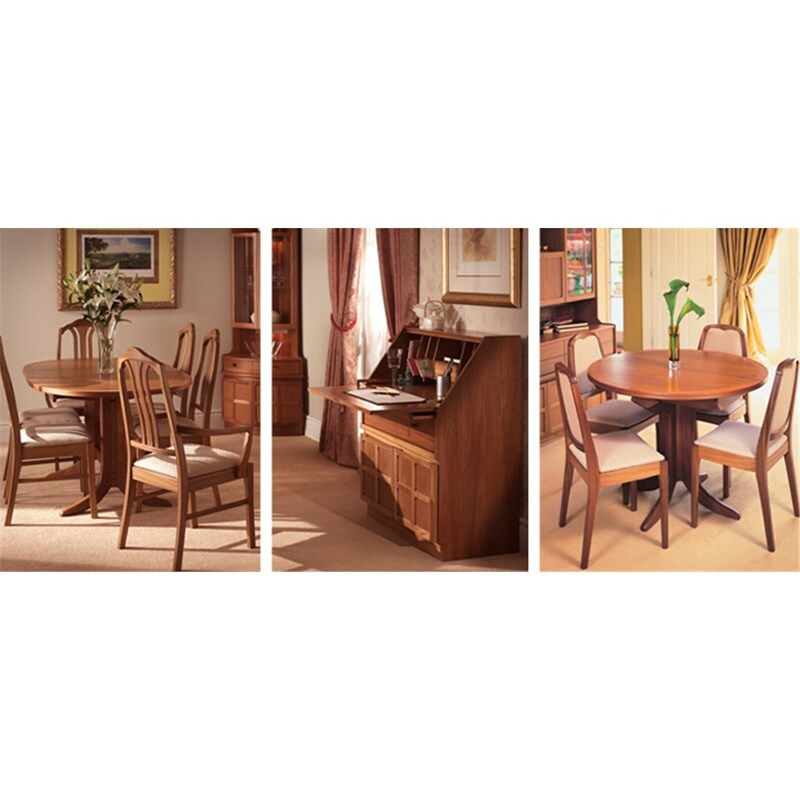 At David Phipp, we know that your dining room furniture really makes the room, which is why we offer such a broad range of dining room furniture sets for all preferences. 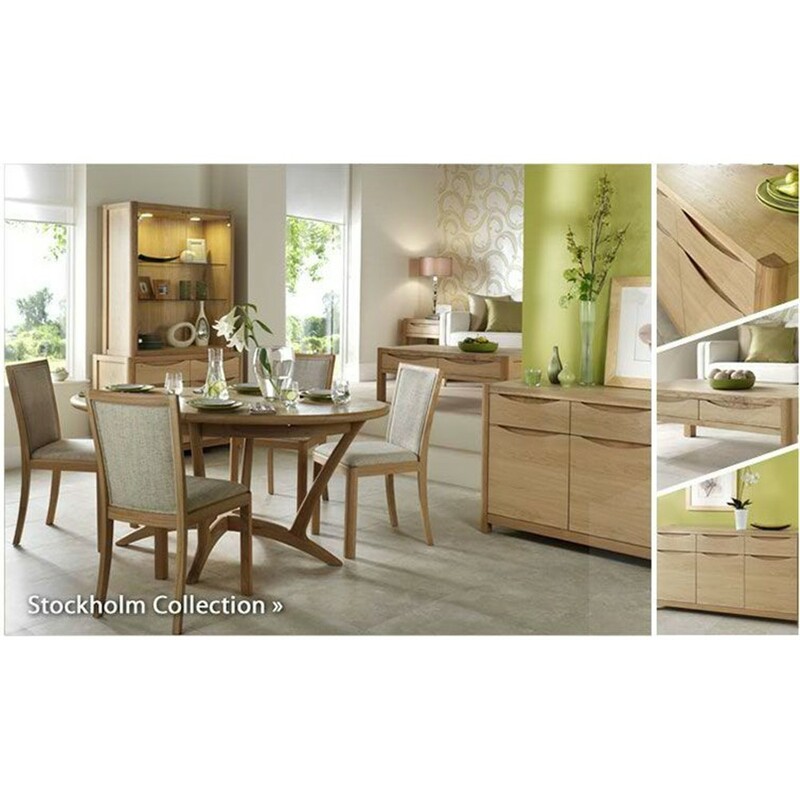 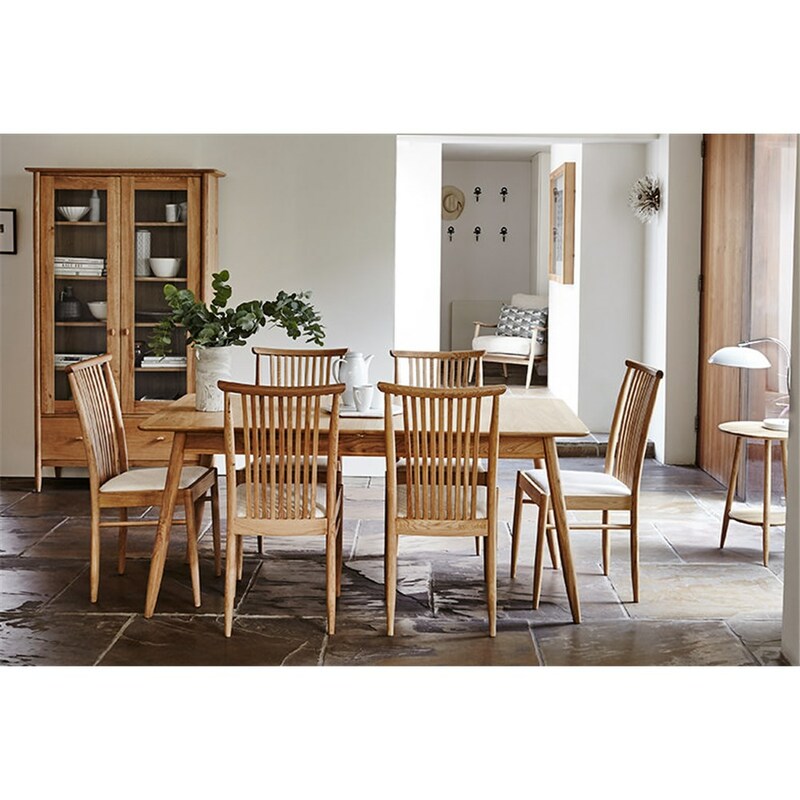 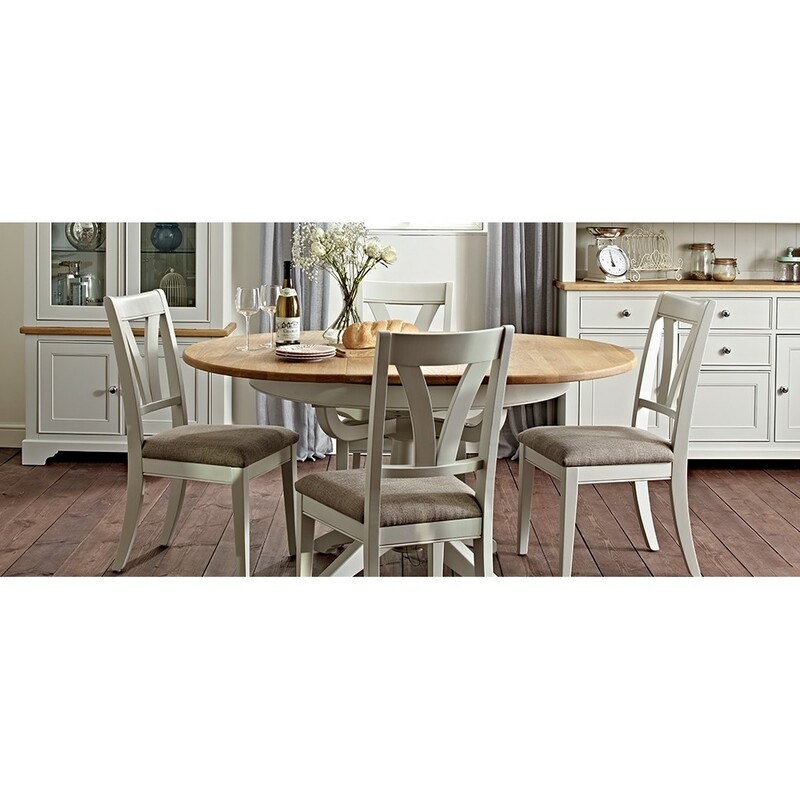 The best way for you to really investigate our dining room furniture is to come down to the David Phipp store in Ferndown and have a look for yourself. 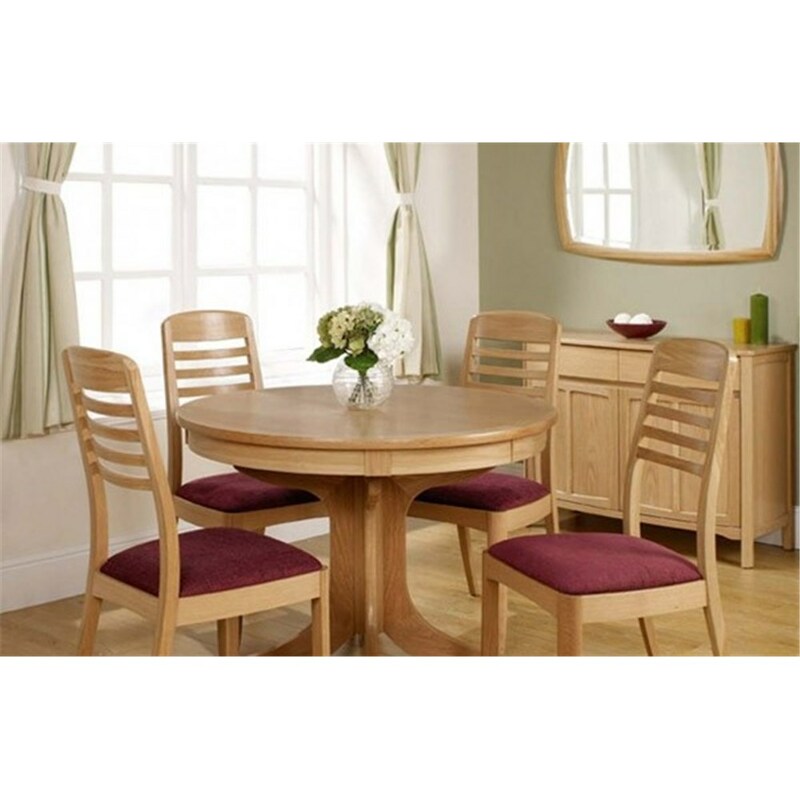 We have an impressive choice of dining room furniture on two floors to suit all tastes.